You may, or may not, be familiar with Hans Rosling’s famous videos explaining world demographics and their economic and social implications. Data visionary Hans Rosling uses seven squashes to show why access to electricity is crucial to end extreme poverty. I recently discovered this TED-Ed lesson using Rosling’s most popular video. 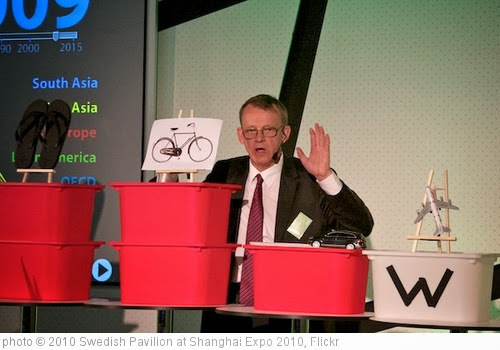 Three minutes with Hans Rosling will change your mind about the world is from Nature.